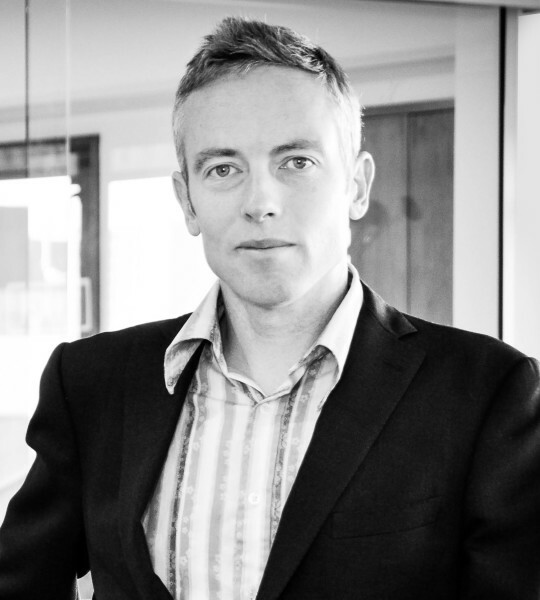 Craig joined Rout Milner Fitchett in 2006 after working for a law firm in Auckland. Craig completed his B.Com (majoring in economics and business studies) and LLB at the University of Canterbury in 2001. Craig became a partner in February 2015. Craig is a commercial lawyer who handles civil litigation, company law, employment, intellectual property (trademark and copyright issues), leases, franchises and immigration matters. Craig is currently on the board of Nelson Bays Community Law Service and donates some of his spare time volunteering at legal clinics in Stoke and Richmond. Being a member of the Tasman Rugby Union Judiciary Craig assists the Union with all player disciplinary matters. Prior to his legal studies, Craig spent some time living in Japan. He continues to study and speaks Japanese. He is available to assist all foreign clients with immigration / residency matters. Outside of the office, Craig enjoys spending time with his young family, golf, squash, skiing and trail running.